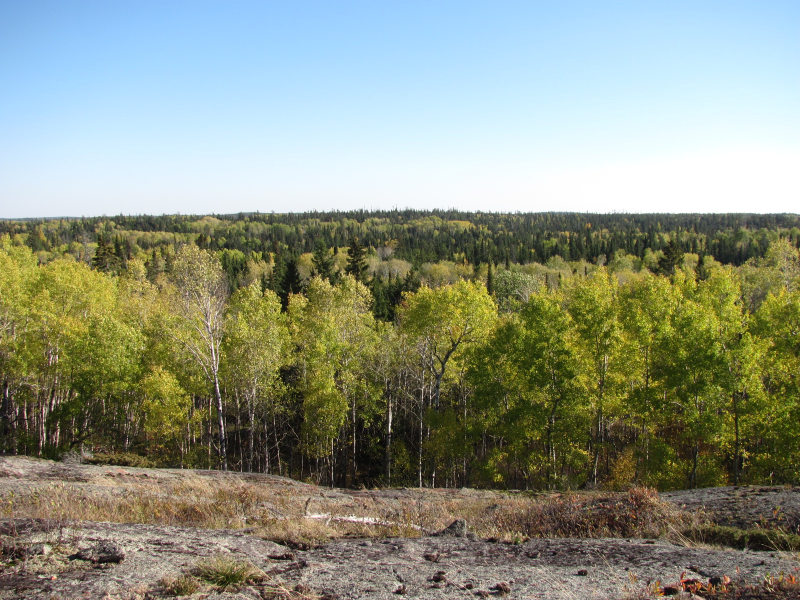 This photo was taken along the 63km long Mantario Trail. A hiking trail along the Manitoba and Ontario boarder, working it's way through the forest, along lakes and across the Canadian Shield. A great place to get away and really enjoy the peacefulness of the Canadian Wilderness.